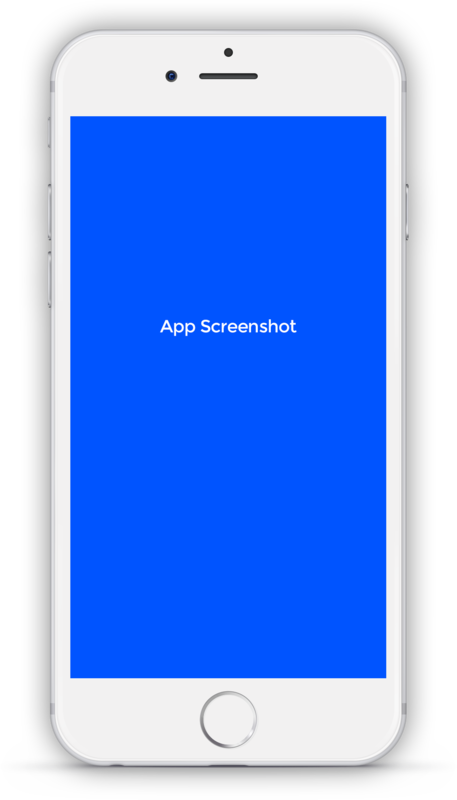 Mobile ad frauds represent one of the most pervasive, burning issues in mobile marketing environment. Deeply understanding the matter is essential to effectively defeat mobile ad fraud. Get our ebook to understand what mobile fraud is and how to defeat fraudsters. 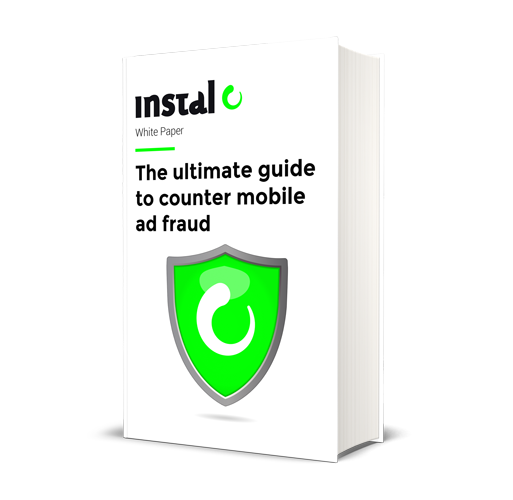 Thanks for your interest in "The ultimate guide to counter mobile ad fraud."